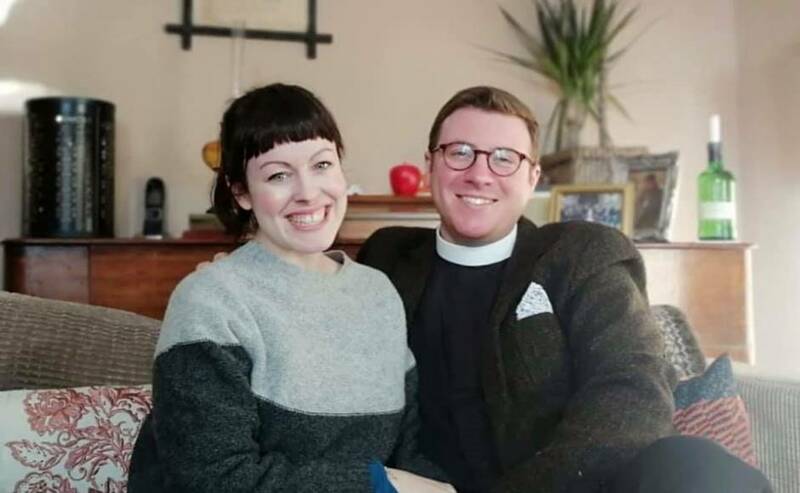 Rev John C Duncan of St Athernase Church of Scotland in Leuchars, Fife, described Royal Navy, Army and RAF personnel as the "salt of the earth". 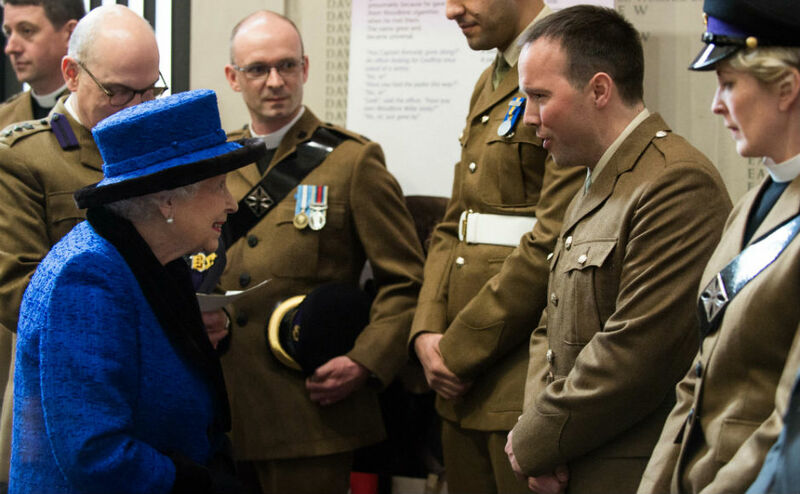 The minister, who supported troops serving in Iraq, led Time for Reflection at the Scottish Parliament today. 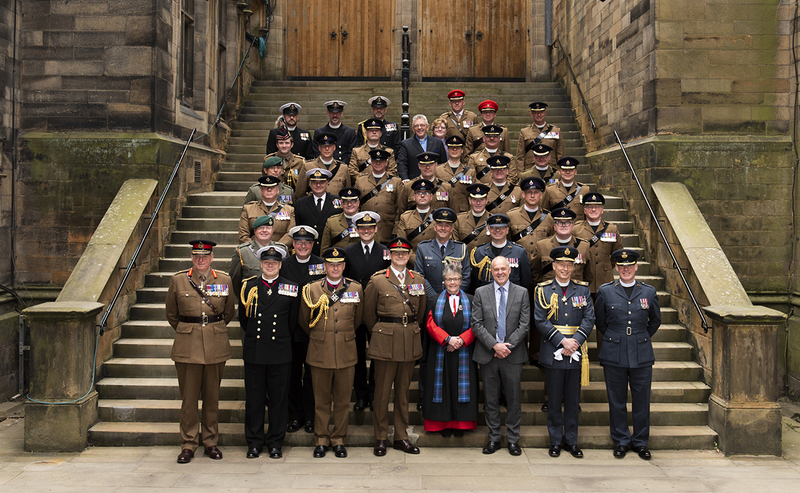 Mr Duncan's address comes days after the Moderator of the General Assembly, Right Rev Dr Derek Browning, signed the Armed Forces Covenant on behalf of the Church of Scotland at Edinburgh Castle. The agreement represents a promise by the nation that those who serve or have served, and their families, are treated fairly.